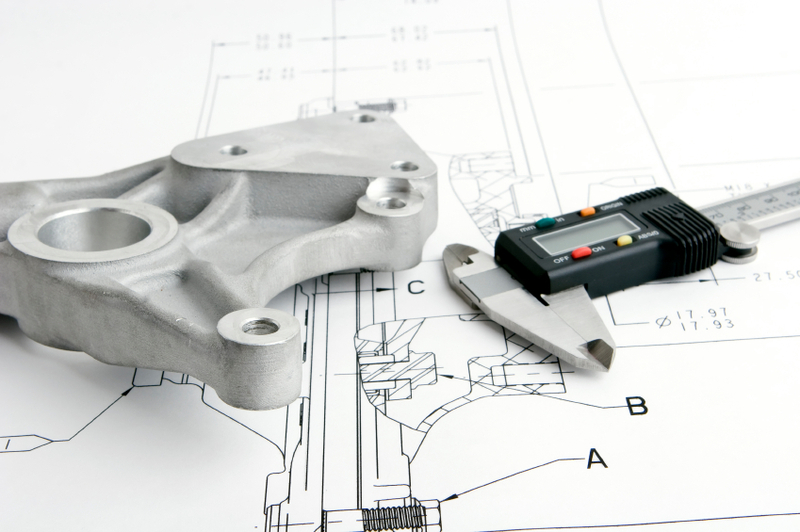 Is your MRO spend growing year after year? 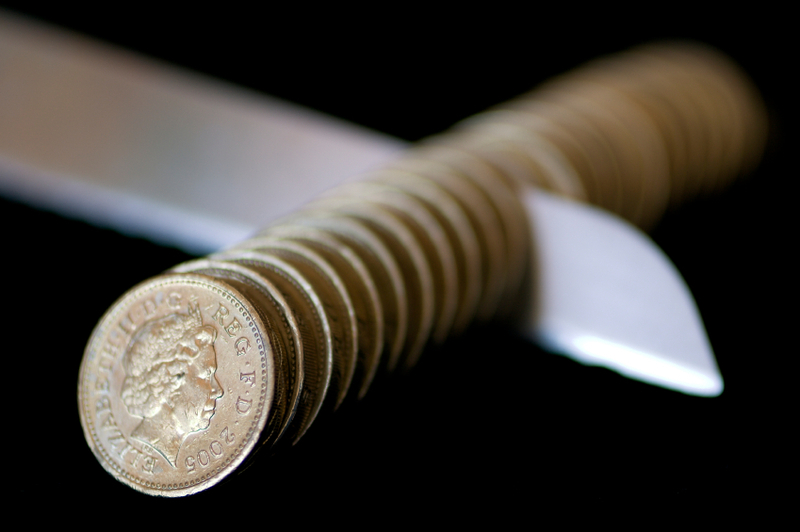 or are you under pressure to cut your MRO budget? Balancing quality, availability and cost is a challenge all maintenance and procurement professionals face when sourcing MRO to support their business. Find out how we can help you drive down your MRO costs whilst ensuring availability and quality is maintained. Find out how we have helped our clients set-up their stock rooms to support their needs, furthermore find out how we help them maintain it. 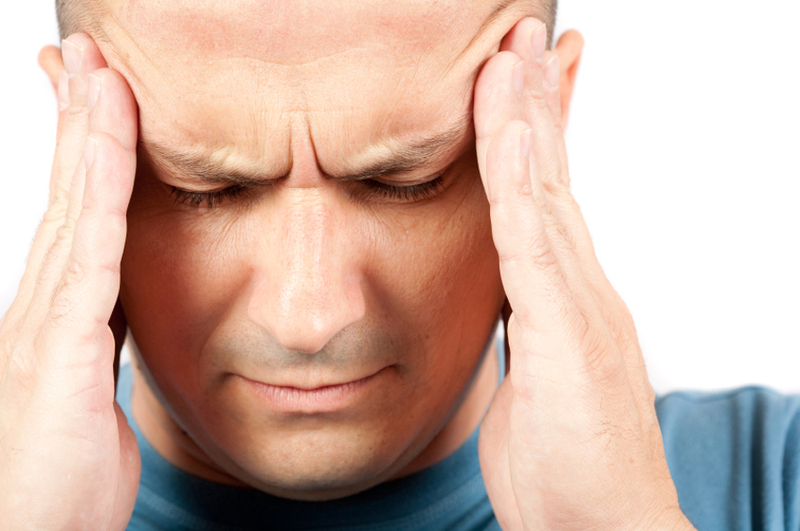 Is the management of multiple suppliers providing multiple products and differing brands and quality causing you a headache? 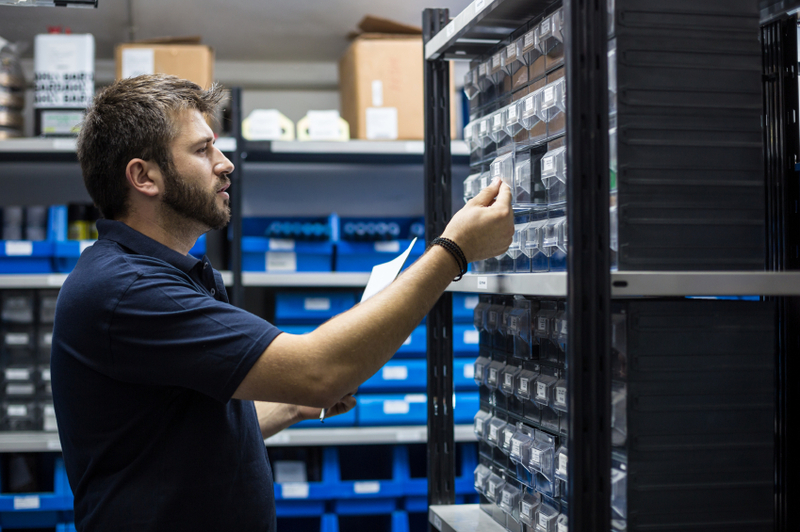 Are you struggling to manage inventory levels for multiple parts repeating across multiple assets? Find out how we have helped our clients focus their efforts where they can add the most value and optimise their purchasing strategy.